HÀ NỘI — A light decorating company in HCM City has agreed to pay US$1,000 compensation to a foreigner who tripped and hit her face on the sidewalk due to the company’s negligence. District 1 People’s Committee deputy chairman Đoàn Ngọc Hải on Monday evening said the authorities held a meeting with the Viễn Đông Investment Export Import Co, Ltd on the same day to discuss the incident, during which the company also agreed to send an apology letter to the female tourist in question. 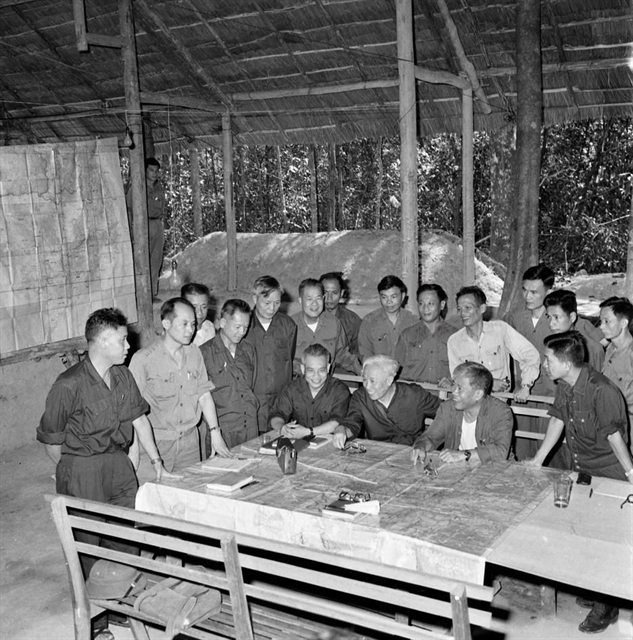 If the tourist, who is yet to be identified, is no longer in Việt Nam, the company will have to contact the Department of Foreign Affairs and relevant agencies to determine her identity to send the apology letter and the compensation amount, Hải said. 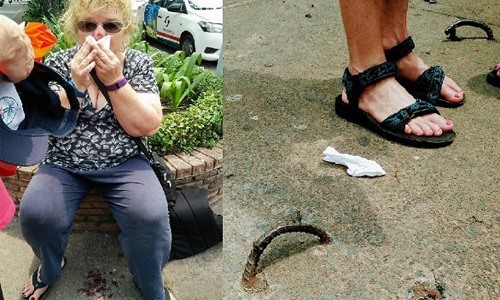 Earlier, on April 4, the tourist is said to have tripped on a bent piece of metal that resembled a toe clip trap on the sidewalk of Lê Lợi Street in District 1. She fell and hit her face on the concrete road and was later taken to a hospital with her nose and lip bleeding. The metal pieces are believed to have been left behind by the Viễn Đông company following its installation of LED decorative lights on Lê Lợi Street.